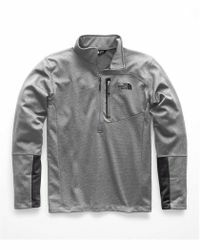 Beginning as a small shop in the mountains of California, The North Face was born in the late 60s by two hiking enthusiasts. 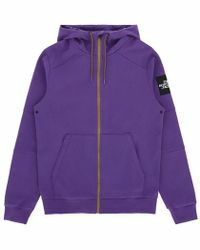 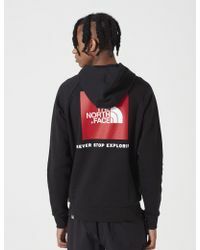 The brand quickly grew in popularity for its own range of mountaineering clothing and equipment and by the 1970s, The North Face were key sponsors for events worldwide. 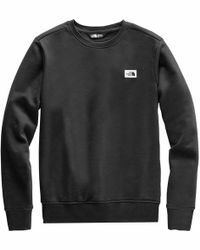 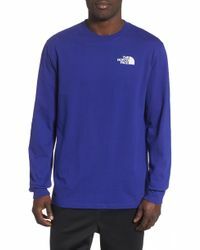 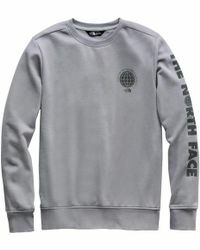 Their commitment for high quality, functional, style-focused design and pushing the boundaries of innovation, sweats by The North Face are the ideal in everyday wear. 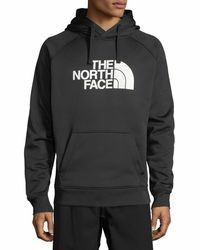 Whether you're hitting the gym or exploring the world, throw on a zipped fleece, slogan hoodie or slim fit sweatpants to stay active in style.